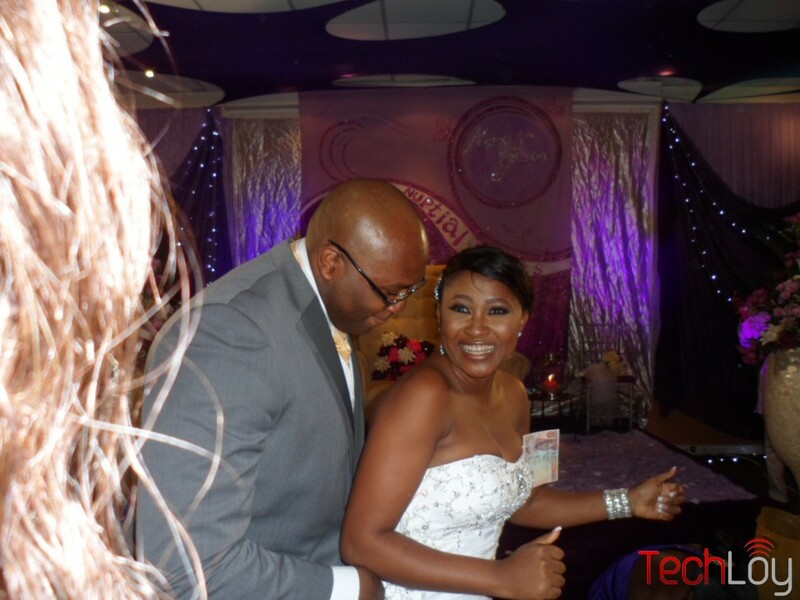 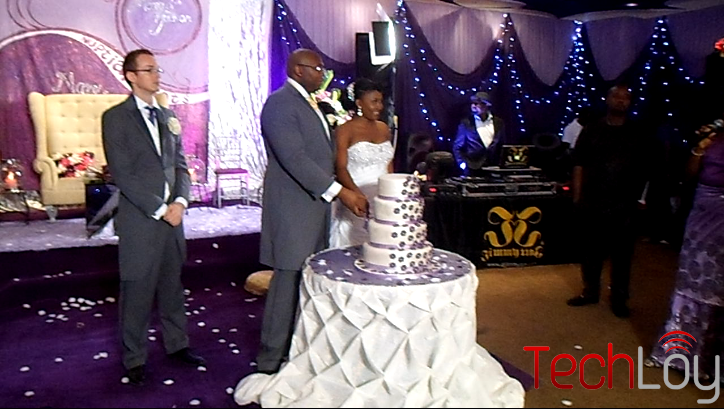 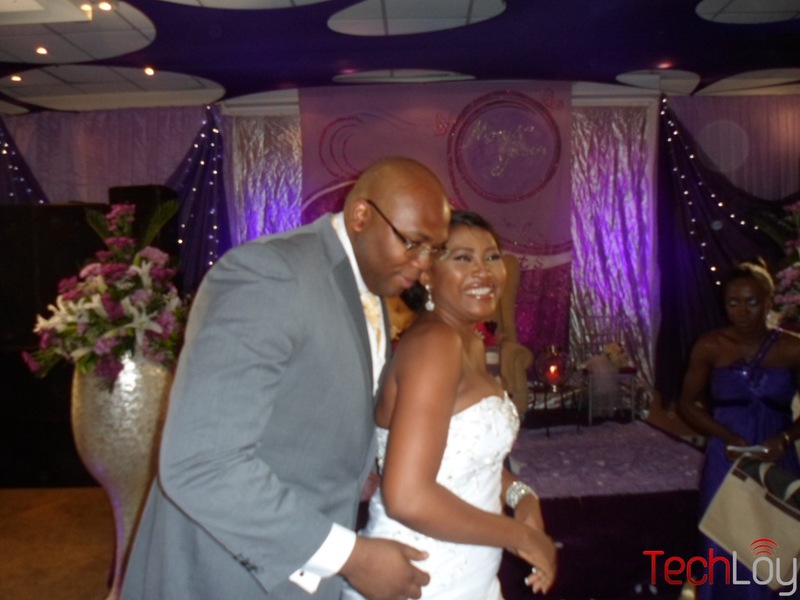 Congrats to Jason Njoku and Mary Remmy who had their wedding last Saturday, here's wishing them the best of marriage. 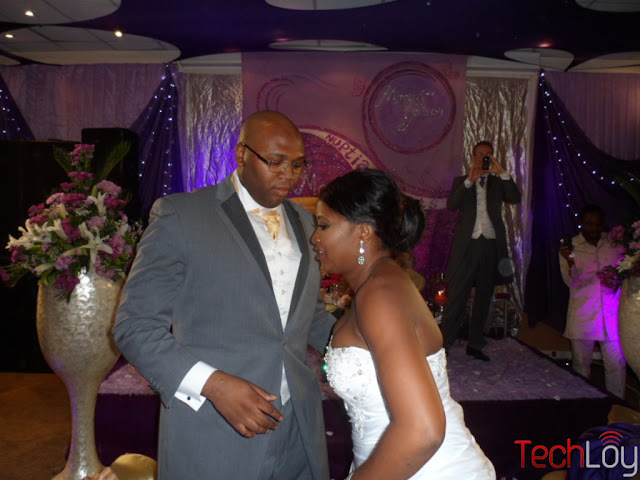 Mary Remmy is a Nollywood actress, and Jason Njoku is the founder of iROKOtv, an online distribution platform for Nollywood movies. 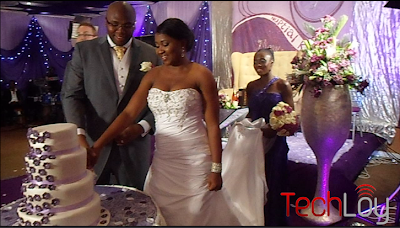 The pair got married at the Golden Tulip Hotel in Festac, Lagos. 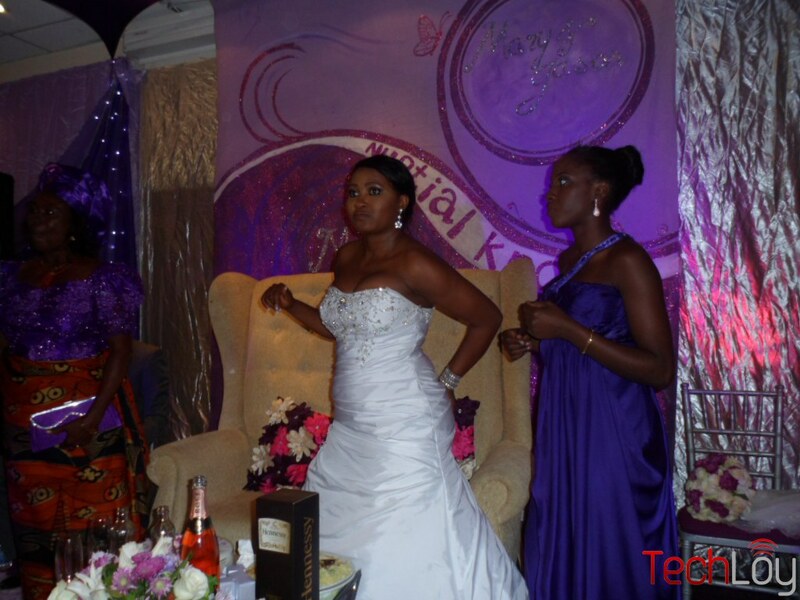 The ceremony anchored by Nollywood star, Charles Inojie was attended by several movie and music industry players such as Mercy Aigbe, Emem Isong, Oge Okoye, Mercy Johnson, 2Shotz and Kokoroko songstress, Kefee who performed a song titled “You are beautiful” live on stage. 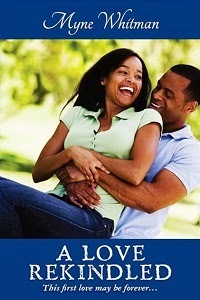 The newlyweds met about two years ago and have been engaged for the past six months before getting married.